We’re hearing voice is all the rage. So many people activated an Amazon Echo or Alexa connected device on Christmas Day, that the service briefly crashed. 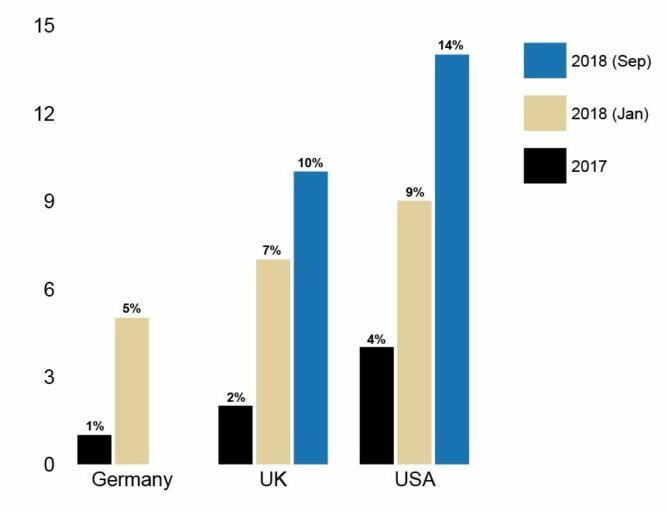 10% of people in the UK now own a smart speaker, and many more have the opportunity to use voice-activated technology – mostly via their smartphone, or via other connected devices. Approach one that presents the least immediate barriers. 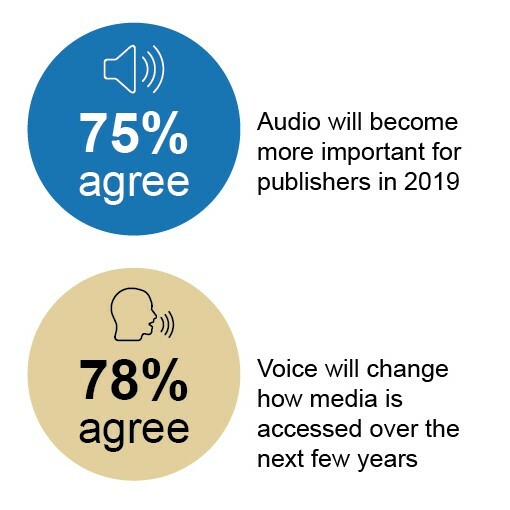 78% of media believe Alexa and Google Assistant will have “a significant impact” on users accessing news in the next three years. Radio is another medium to consider in this context; in early 2018, digital radio consumption overtook FM/AM for the first time, and Digital Radio UK attributed this to the proliferation of smart devices. Taking advantage of this will require comms teams to ensure they’re plugged into the right people in the media. They will also need to break down their story into its smallest story constituent part, so that it can fit comfortably in a ‘flash briefing’. Sponsorship of activity and programmatic radio ads are also avenues worth exploring. Secondly, comms and search marketing teams need to know what happens when customers use voice search to find out about their company. Ask Alexa, ask Google, ask Siri – note the results, then do some research to see where the info is coming from. You might not be able to affect change just yet, but knowledge and first mover advantage are key. Finally, we have owned skills, which present a very different challenge. The chasm to negotiate is driving adoption and repeat usage of your skill. According to research by Voice Labs, 69% of 7,000+ Alexa skills have zero or one review, and retention rates of voice apps are low compared to smartphone apps (2% vs 12%). Businesses need to ensure that their users know (and remember) what they CAN ask, which is no mean feat. Forward-thinking organisations willing to invest now could see success in experimenting with voice activity – it will be difficult to drive adoption of new behaviour, but testing and learning the process can provide valuable insights for the future. Is voice the future? We believe it will be a big part of the future. Is 2019 the year when voice marketing and voice commerce really take-off? It looks unlikely. Does that mean we should be ignoring voice entirely? Definitely not – start investigating and start testing the water, and you can be sure you won’t get left behind.